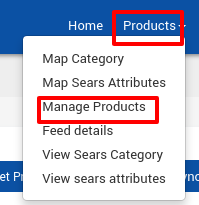 Click the Select & Sync Product(s) button. 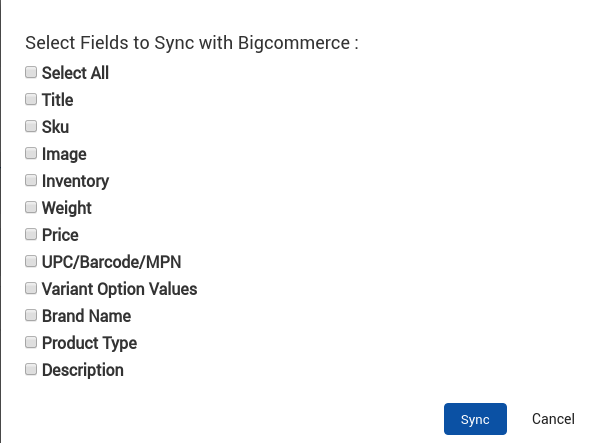 Select the checkboxes associated with the required fields, and then click the Sync Details button. The synchronization process is executed.